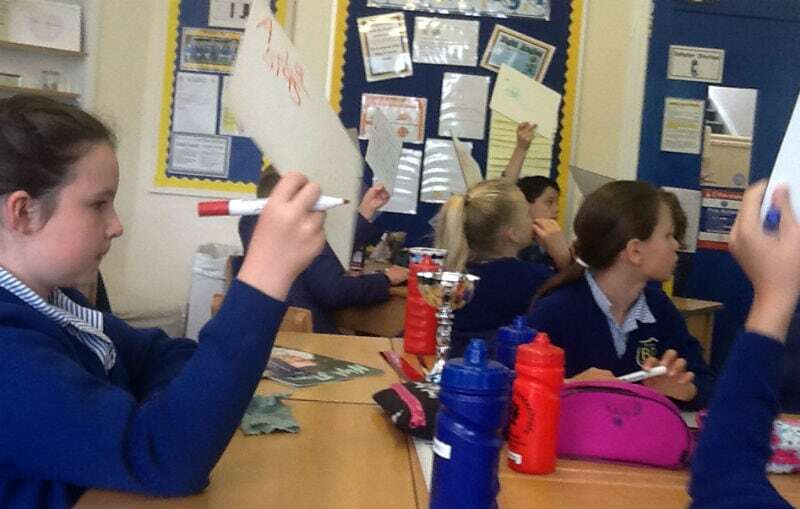 We spend a lot of time in Year 5 considering what makes great learning. 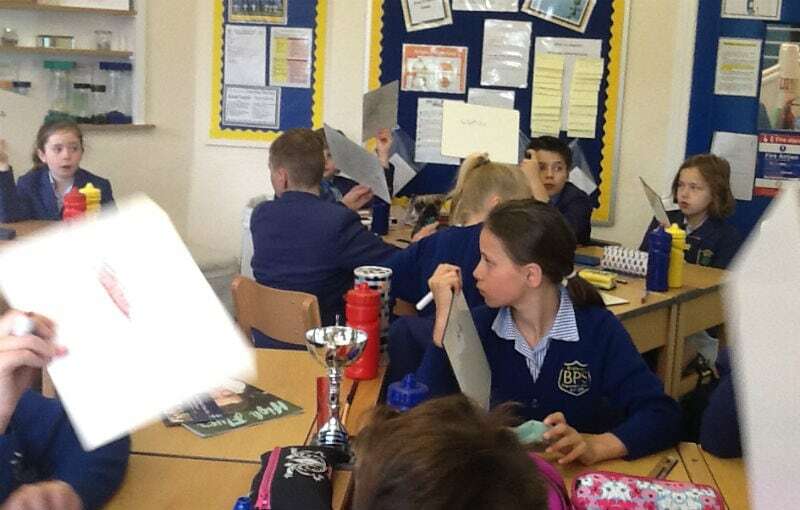 The children were recently praised by visitors from Bellevue for being able to talk about their own learning with insight. 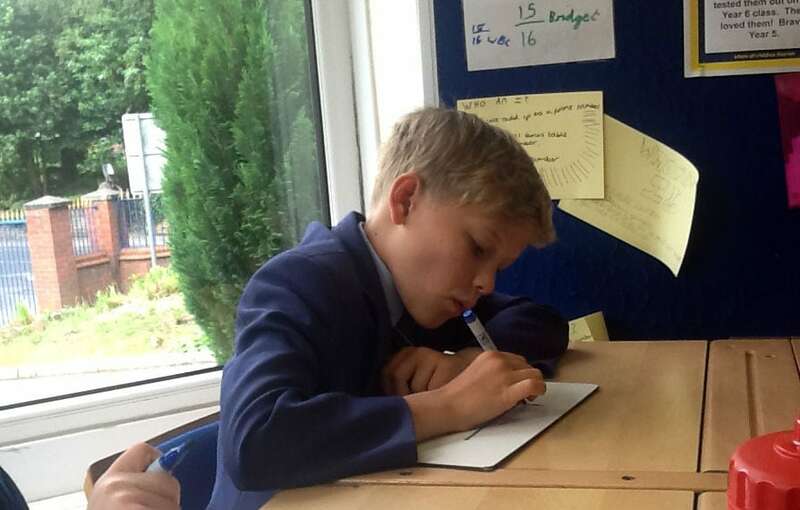 They knew that learning comes with struggle, sharing and analysing mistakes and using these as opportunities for strengthening knowledge, skills and understanding. They also recognise that we are a team. 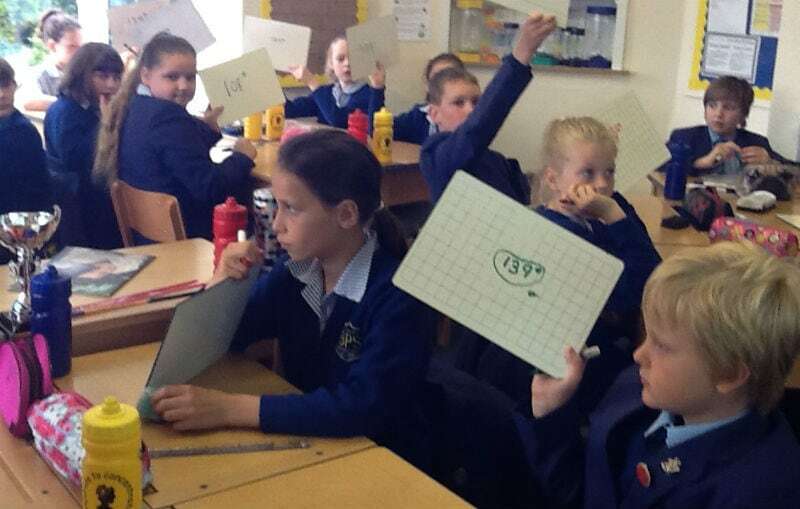 In the photographs you can see children sharing answers to some Maths questions. The answers given start the learning process, giving children the opportunity to look at each others’ responses, discuss them, and reach conclusions. 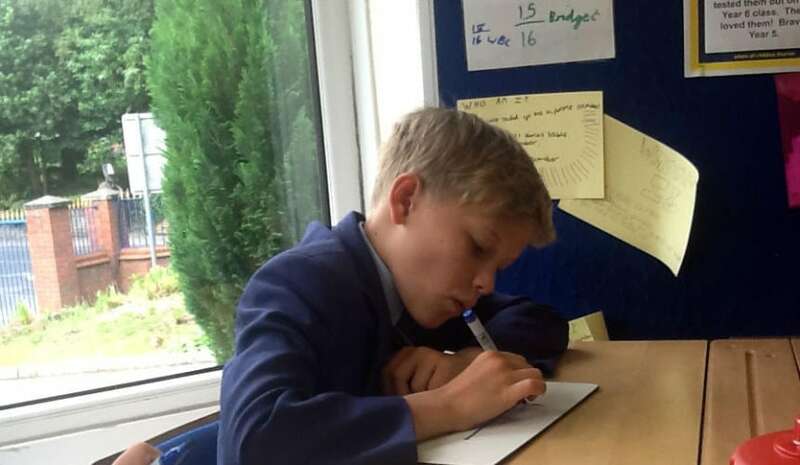 These events are invaluable as we prepare children for entrance exams and life in Year 7 because they allow them the space to consider how mistakes can be made, identified and corrected.